We will recommence Sunday 6th May for Term 2. Taizé prayer is characterized by repetitive chants and silence. The distinctive style of prayer that Taizé offers is now practiced throughout the globe in many traditions. Craft items, Entertainment, Fresh Produce, Plants, Gifts for Mum! One child. The retreat will be directed and will offer morning and evening contemplative communal prayer, Eucharist and opportunity for spiritual direction for all drawn to it. 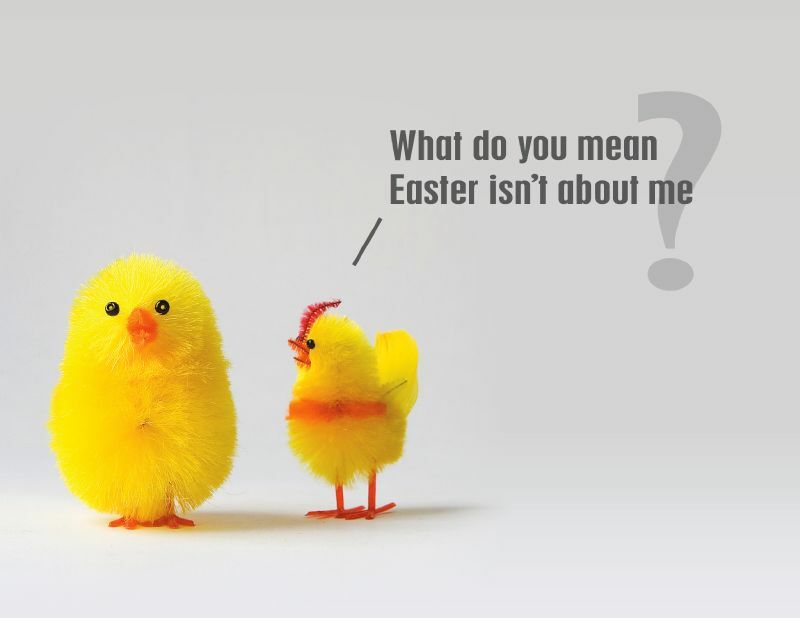 What is Easter really about? Come and get egged. Country Style Easter Service at 10am. Ageless, timeless tradition meets 21st Century Relevance. Join in the ancient ritual of the Easter Vigil as we commemorate God's saving work through music, art and liturgy. An explanation of the service is offered below. The Easter experience begins with Maundy Thursday, continues all night to Good Friday and completes itself at the Great Vigil. The name 'Maundy' derives from the Latin for 'new commandment' – mandatum novum – which Christ (according to John) gave his disciples at the 'Last Supper'. Maundy Thursday marks the beginning of the Great Three Days. This holiest time of the year contains differing emphases, but it is, nevertheless, a continuum. This is a very rich liturgy. The Gospel speaks of love and service, which are also expressed in the ceremony of the foot washing. The New Testament reading records the institution of the Lord's Supper. The evening setting highlights the nearness of the betrayal and approaching passion of Jesus. At the end of the service, a silent Watch or Prayer Vigil may be observed until the Good Friday liturgy. During the Watch people sit in silent meditation on the Eucharist. The Watch symbolises watching with Christ in the Garden of Gethsemane before his arrest. We are saving a place for you! symbolic of being on the Mount of Olives with Jesus on the night of his arrest. (read Luke 22:39-45). There is a list of the vigil hours at the back of the church. Please place your name against the hour you are able to sit in silence in the church and watch and wait……. Calling all craft enthusiasts! All welcome to join in the fun at 1pm. The retreat is led by Diana Eagles and Desiree Snyman. Diana is trained spiritual director and facilitator for meditation groups. Desiree has been leading retreats for the last twenty years and has read widely in the field of classical and contemporary spirituality. There are three addresses (Friday evening, Saturday morning and Saturday afternoon). You will have plenty of time to reflect on these in prayer, silence, walking, writing, drawing etc. 29th March 2019 Friday 4pm to 31st March 2019 Sunday 2pm. Catering includes Friday dinner to Sunday lunch. Saturday 9th March at 6.00pm in support of Heartfelt House. Roll up! Roll up! Now is the time to purchase your tickets for an evening of fun, frivolity, friendship and great deals. Tickets are $15, including a delicious dinner, and are now available at the church office or through eventbrite. Every Wednesday during school terms, Anam Cara meets in St Barts at 8.50am for a 9.00am start. Participants are led safely into silence by an experienced spiritual director. For the month of February, Desiree will be exploring how awareness of breath can deepen the meditation journey. come regularly to enjoy the peace of meditation with us at St Barts. ourselves and for God’s world?” By tuning into our deepest longings, we discover God’s will for our lives, our church and our community; for our deepest longings coincide with God’s. discipleship by being leaders, or teachers, or evangelists etc. 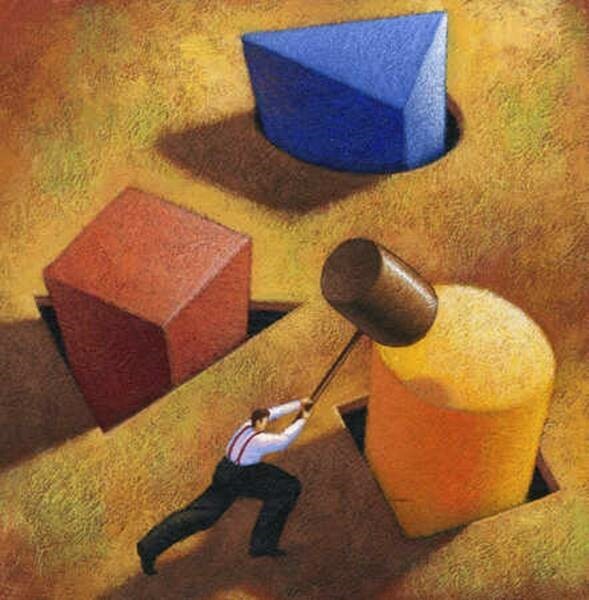 Are you a round peg in a square hole?